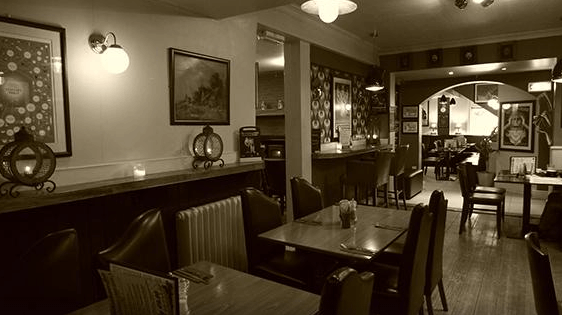 The Johnstown Inn is a gastropub located in the village of Johnstown, Naas, Co. Kildare. The Johnstown Inn is an independently owned family business that has been serving great food & drink since 1989. Our great tasting home cooked food is prepared freshly every day. We’ve got a great selection of craft beers available both in bottles and on draft. Our wine list of quality varietals is available by the glass. The Johnstown Inn is open 7 days a week for breakfast, lunch and dinner. Bookings are highly advisable on weekends.